Looking for a new multiplayer game to play at your next get together? I have just the thing. 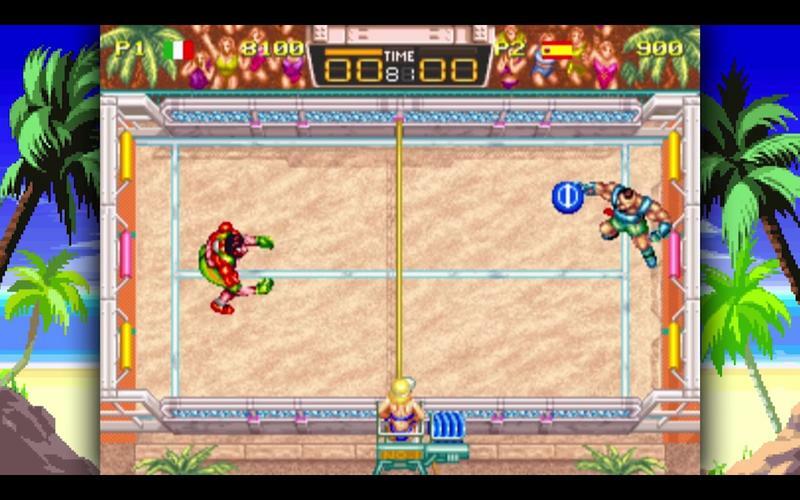 Windjammers, a cult classic from the days of New Geo, is being remastered for the PlayStation 4 and PS Vita—and it’s fun as hell. At the PlayStation Experience this past weekend, it was one of the coolest experiences at the show. 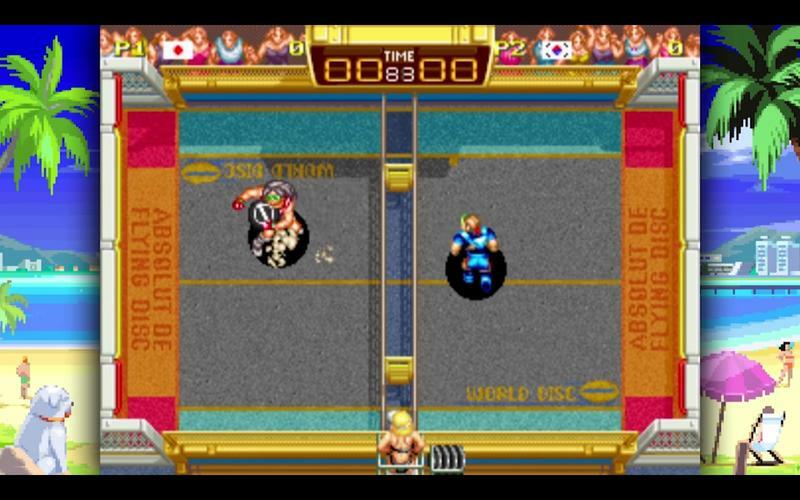 I don’t remember playing Windjammers in the arcade back in the day, but I sure as heck remember seeing it. I got in a few rounds at the DotEmu booth, and I was hooked immediately. Once you get a hang of the game’s quirks and understand the concept, you won’t be able to stop playing, especially when you find the character that works well for you. 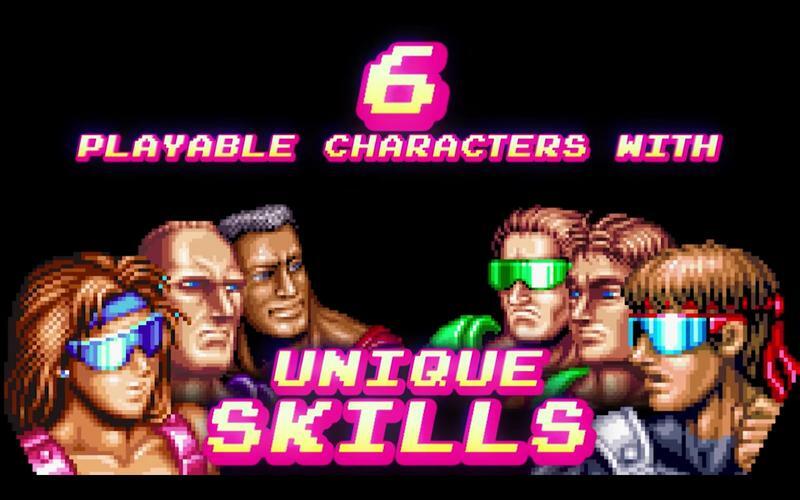 There are six to choose from, all with their own unique skills. And all with their own unique, very 90s looks, too. 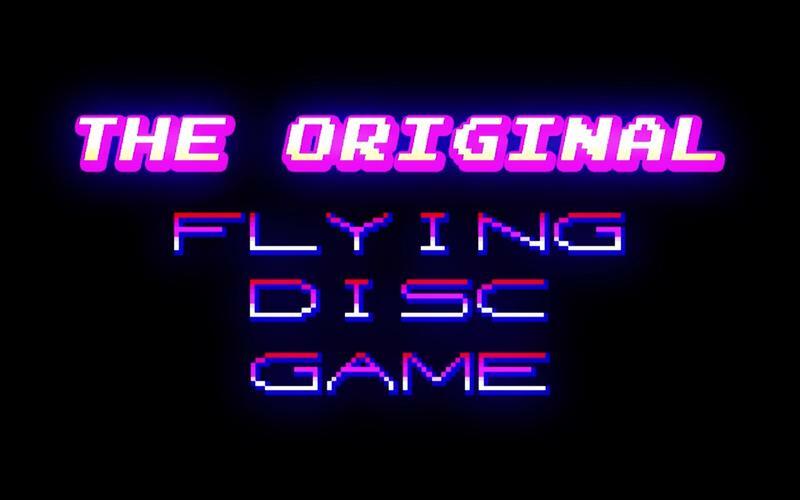 The game’s graphics have been given a significant HD overhaul while retaining the terrific art style. It looks wonderful in motion and it’s even better to play. 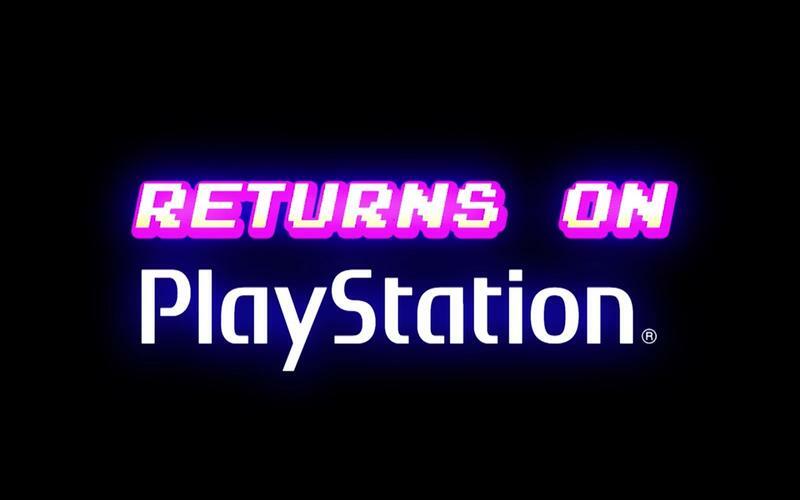 I didn’t get the opportunity to try it on PS Vita, but it felt right at home on the PlayStation 4. 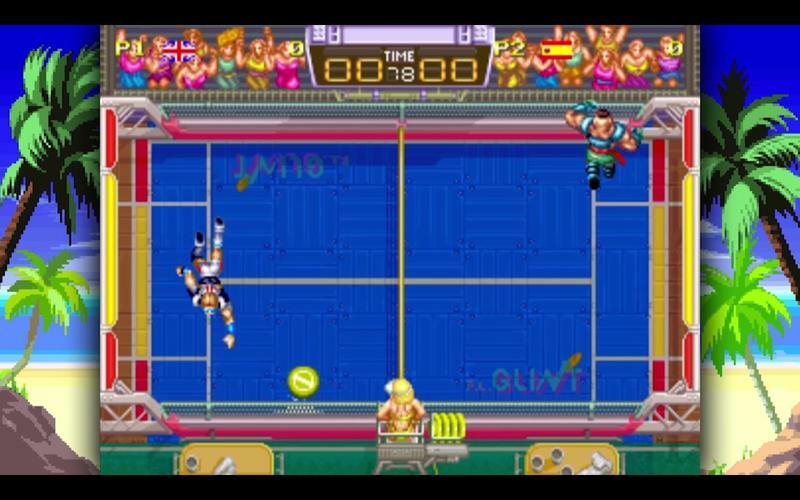 Windjammers is a fast-paced, head-to-head arcade game where two players fave off on a court and throw discs at the opposing goal to score points. Simple, yes. But highly addictive! 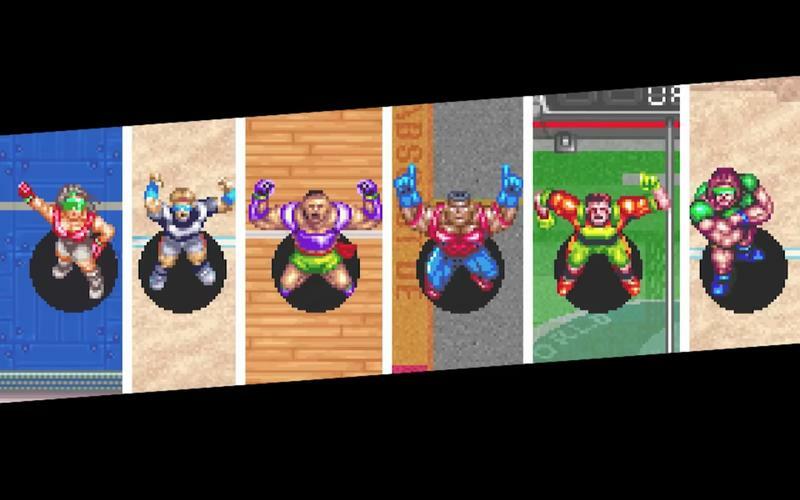 Choose between six different international players, each with their own super-throws and characteristics. Plus, every environment, from sunny beach to crowded stadium, requires you to adapt your tactics in order to earn victory. 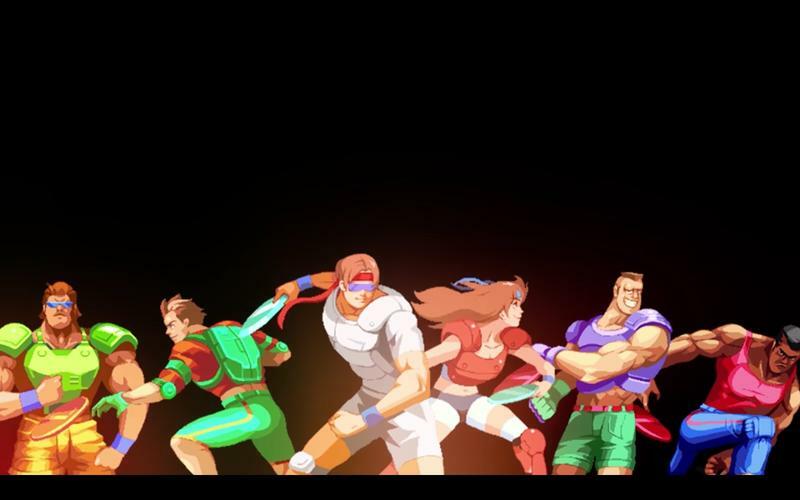 The next great online multiplayer game? It looks like an easy game to play but as you become more skilled it transforms into something that can be incredibly competitive. Even in the short time I was at the DotEmu booth, there were a lot of heated matches. The controls are tight, and it’s pretty easy to pick up and play. But mastering the mechanics is harder than it looks. I sucked, but I had a ton of fun. 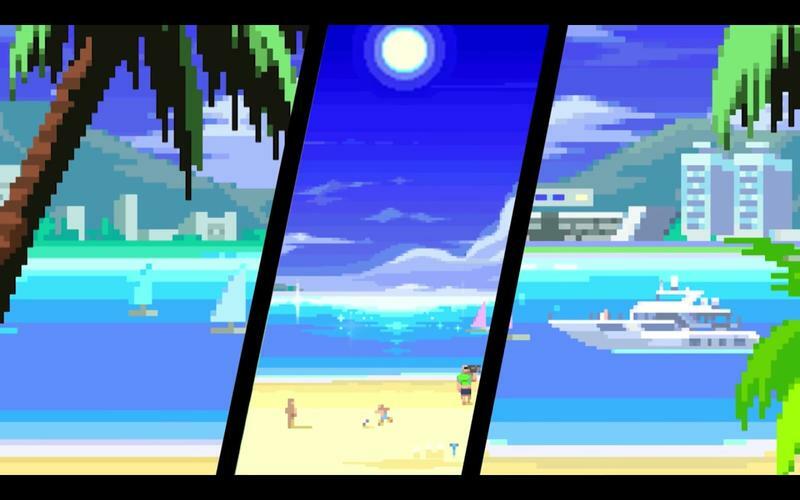 The nice thing is the Windjammers remake offers both local and online multiplayer—a first for the franchise. 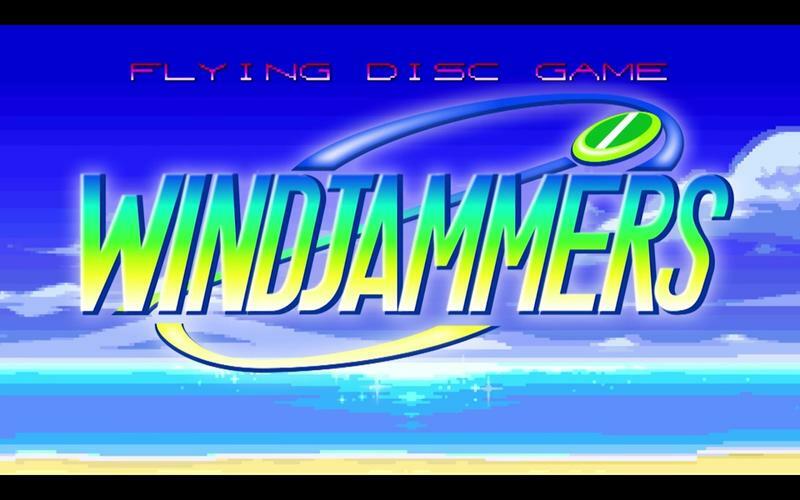 While that’s all well and good, Windjammers is quintessentially a party game, so it’ll be much more fun to get a group together and have a tournament. Details such as price and release date haven’t been revealed but this is one you’ll want to watch out for when it hits.